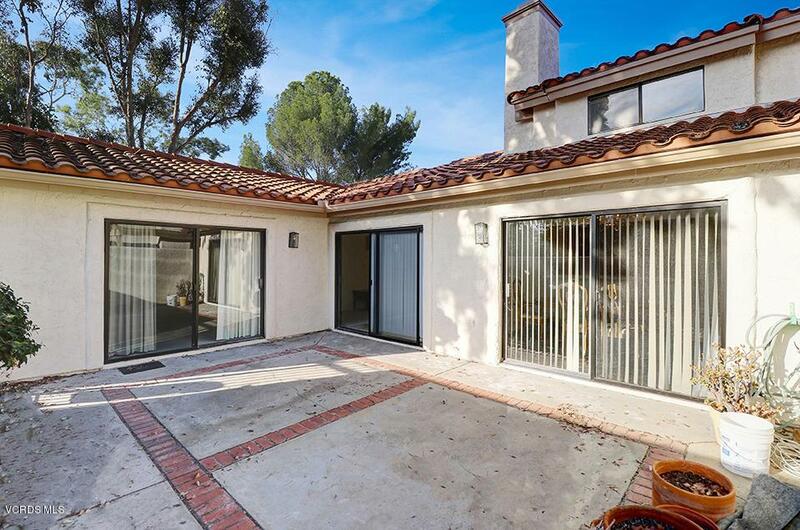 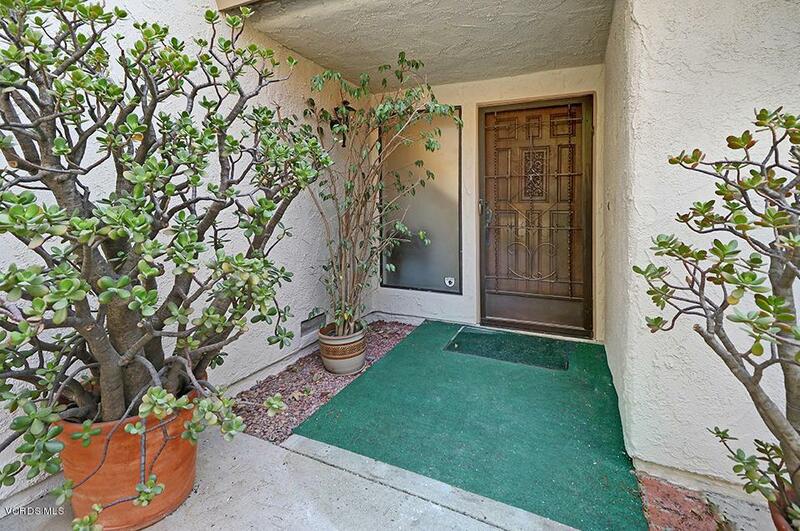 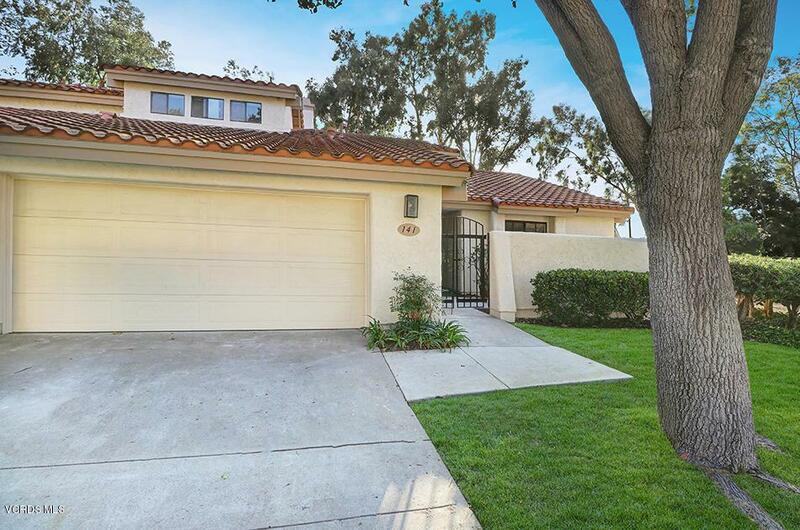 You will feel right at home in this delightful 2-story home with a roomy patio that invites tranquility. 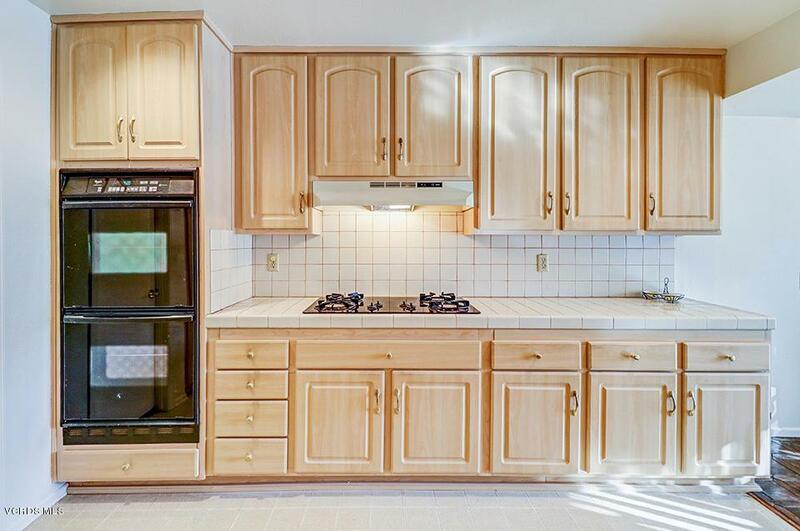 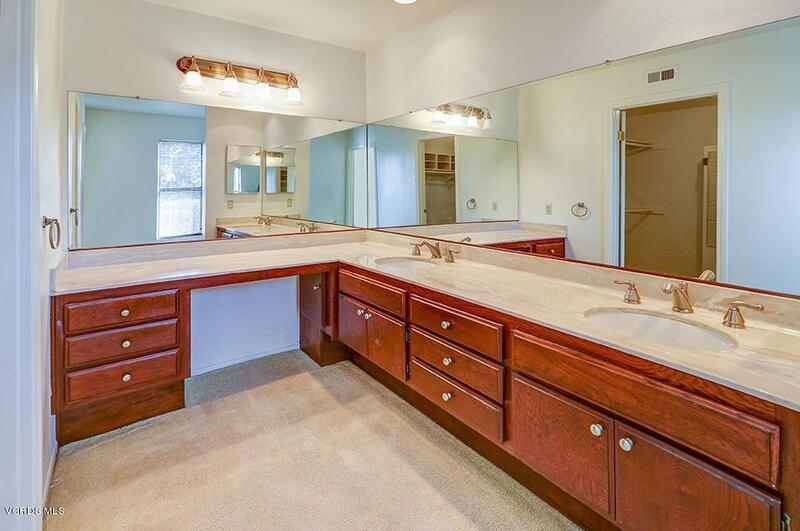 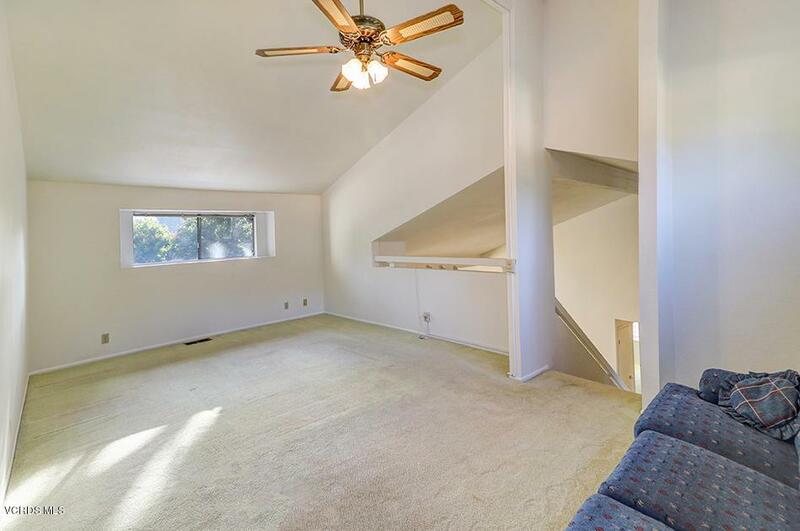 With 3 bedrooms, 2 and a half baths, open living space and brand-new paint throughout, you'll enjoy a perfect atmosphere for relaxing and entertaining. 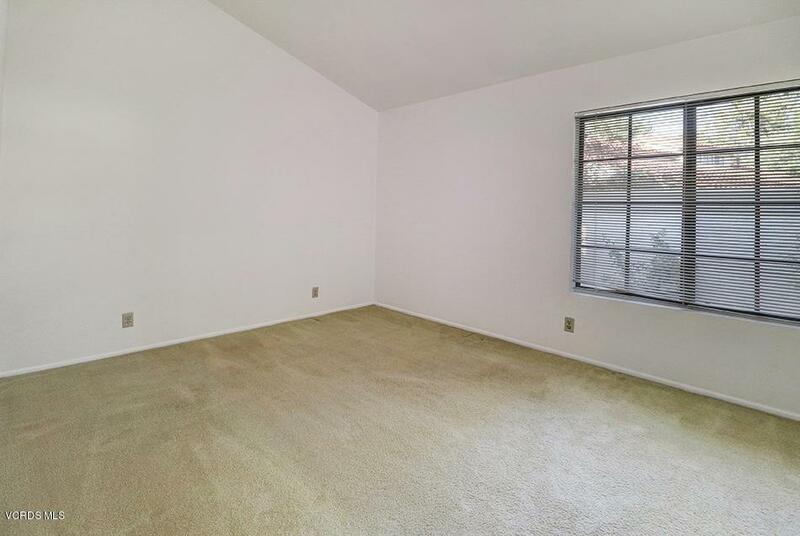 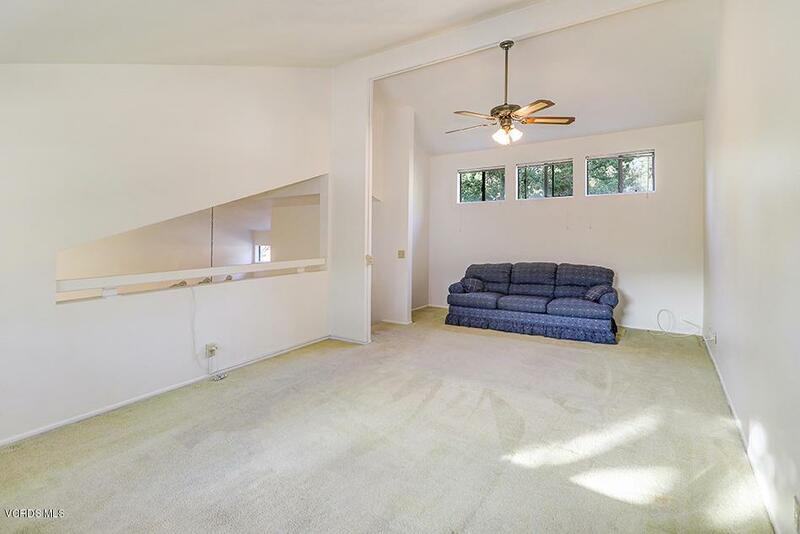 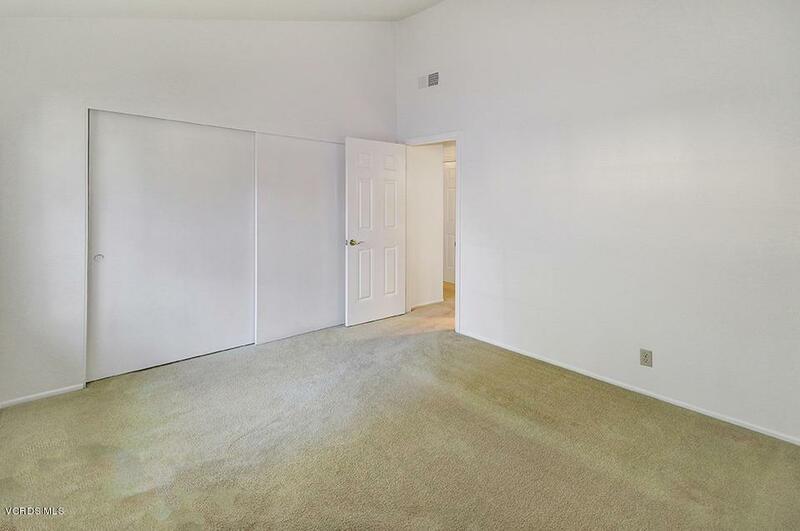 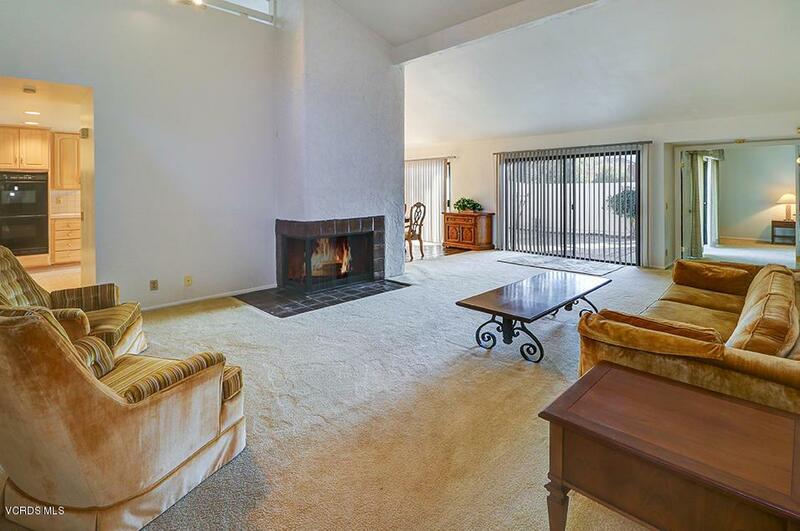 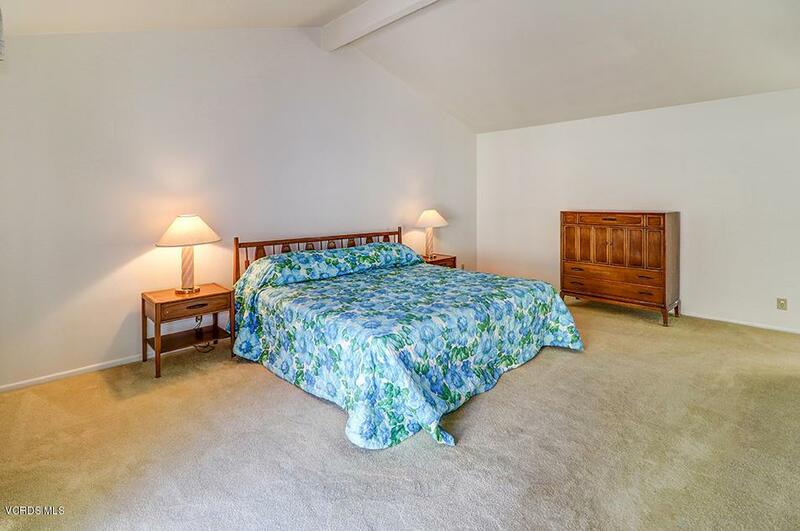 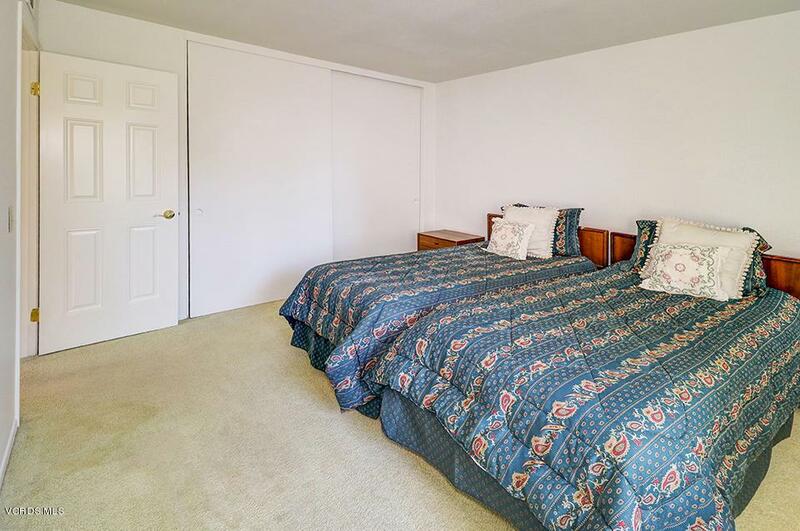 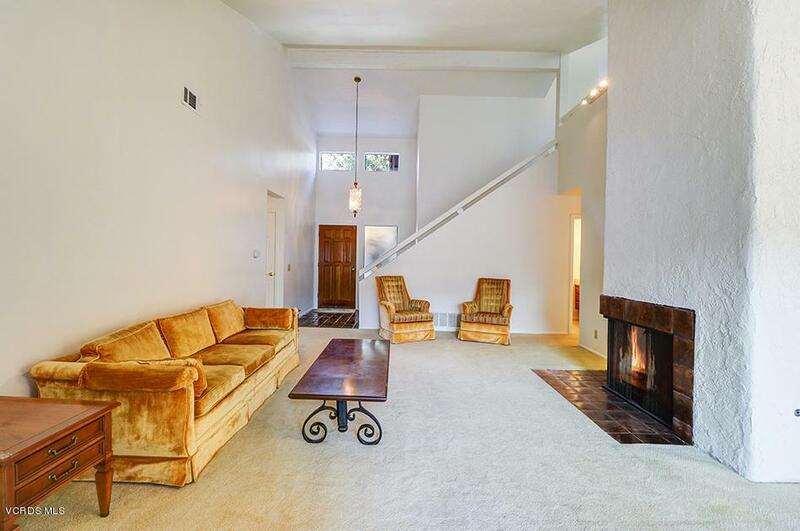 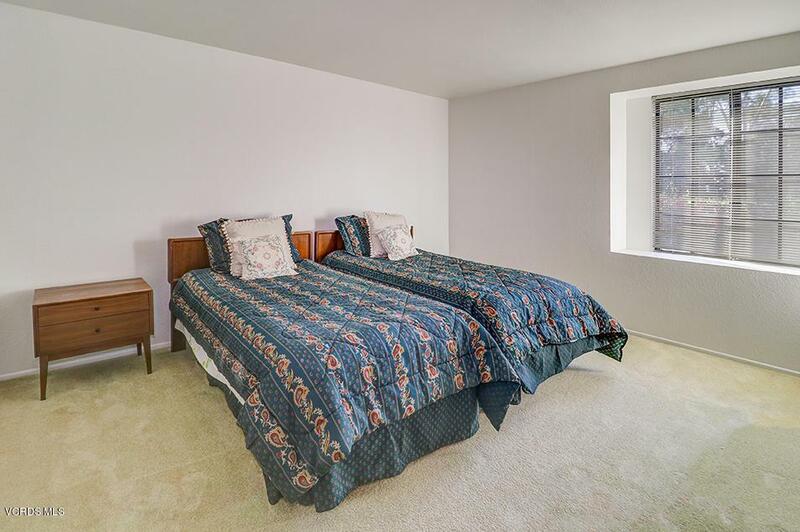 Natural light comes through two sets of sliding doors welcoming you as you enter the first floor living room featuring vaulted ceilings, a charming fireplace, newly cleaned carpet and direct access to the patio. 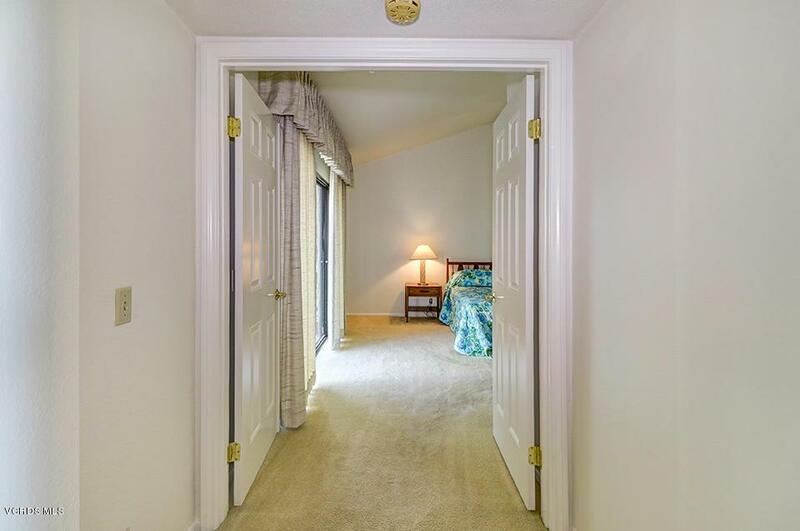 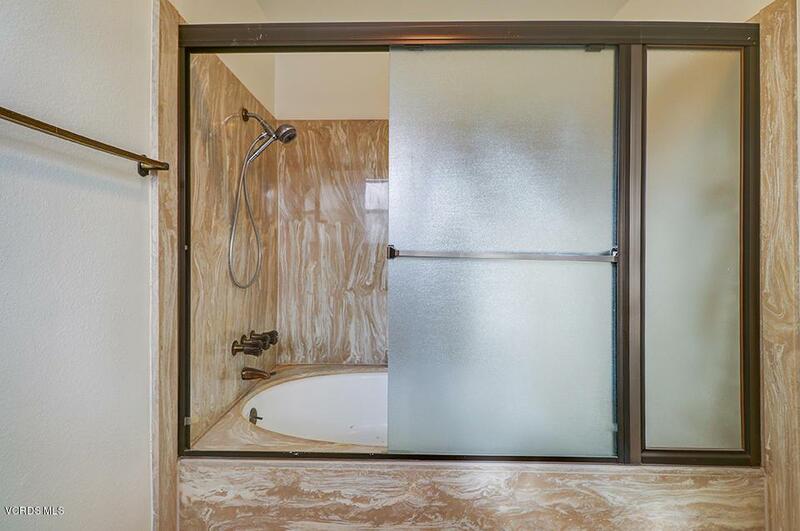 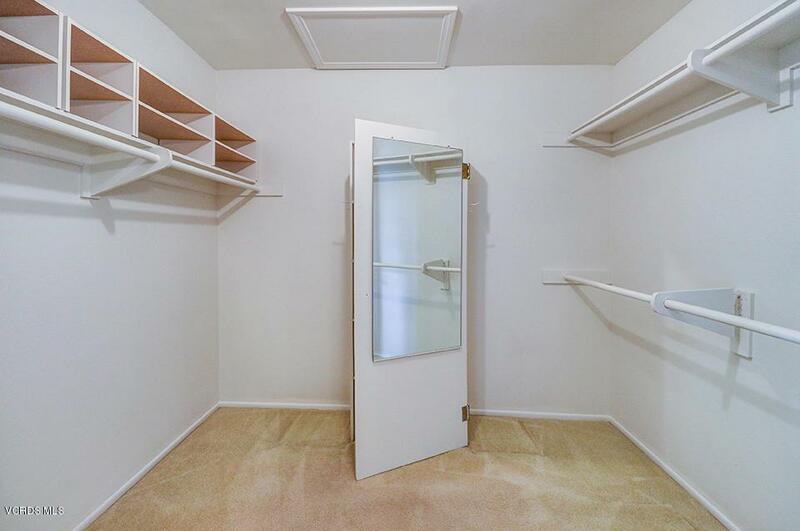 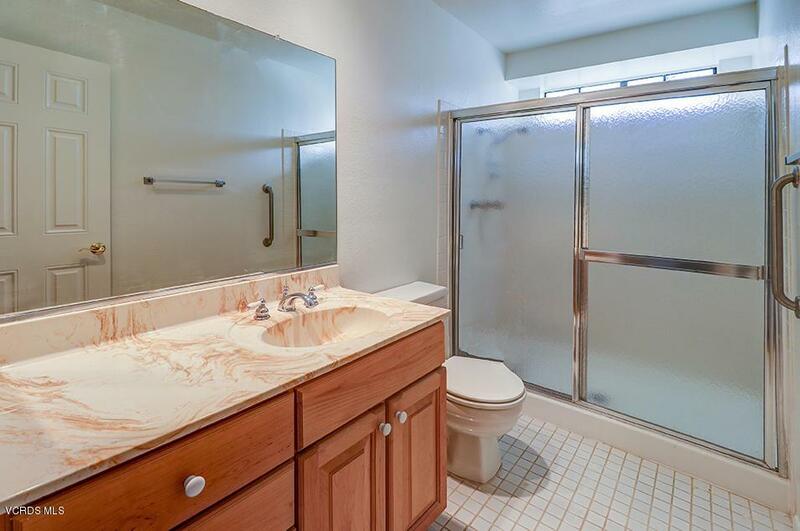 Double doors open to the master suite, which boasts its own private shower/tub, dual vanity sinks, ample space in the walk-in closet and patio access. 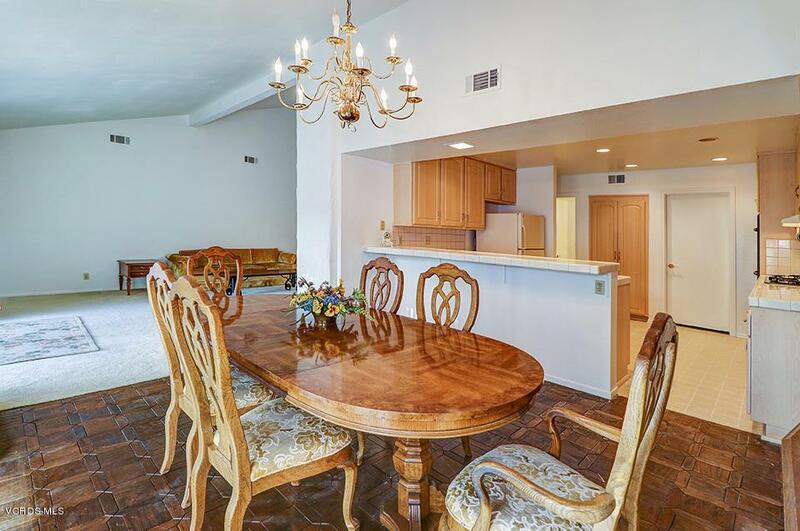 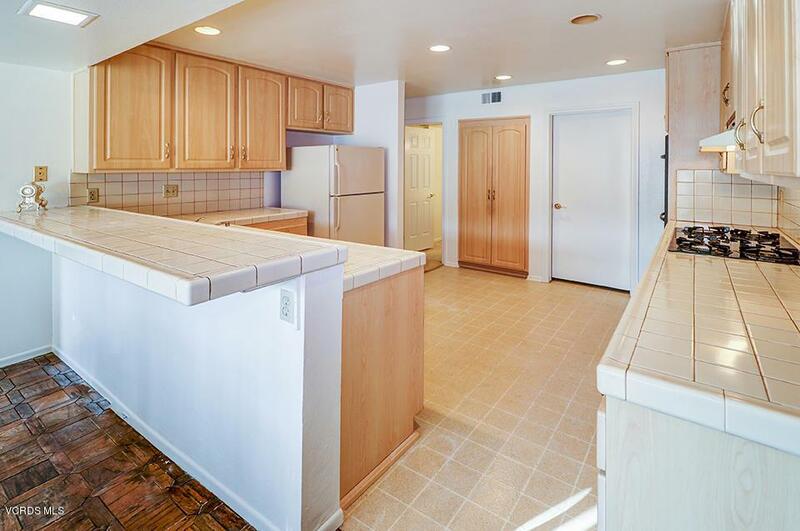 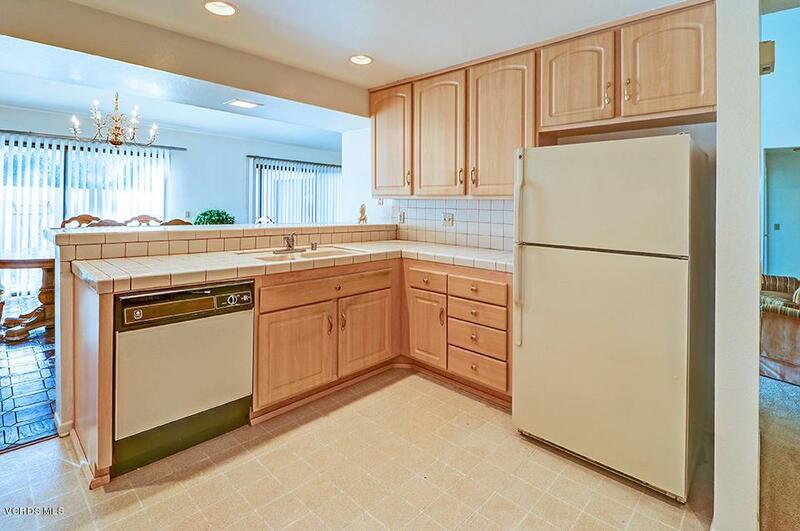 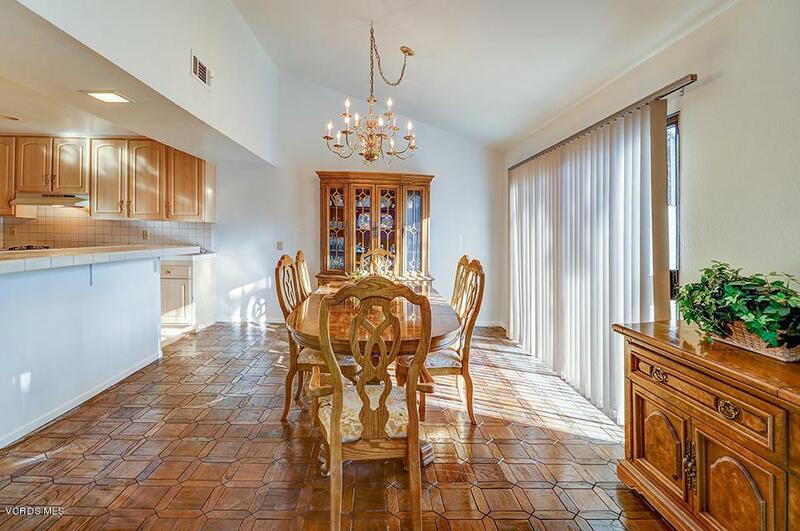 A separate dining area which opens to the living room and kitchen, two additional bedrooms, full bath with bath/shower, half bathroom and direct access to the two-car garage complete the downstairs. 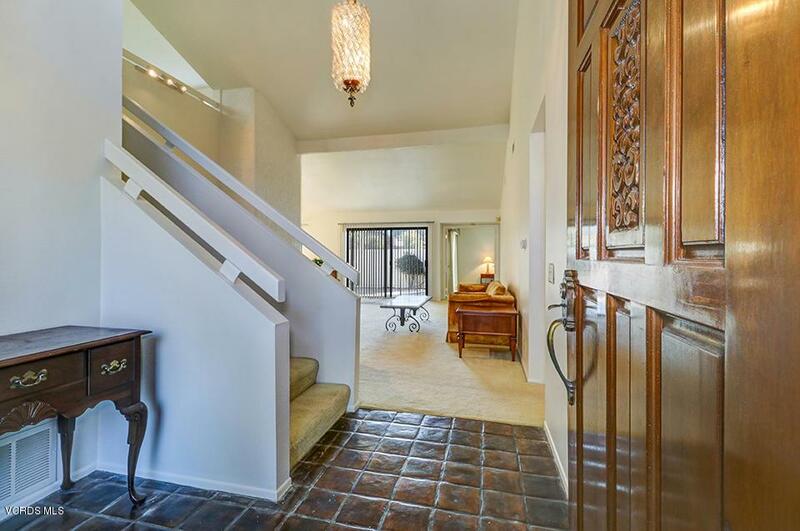 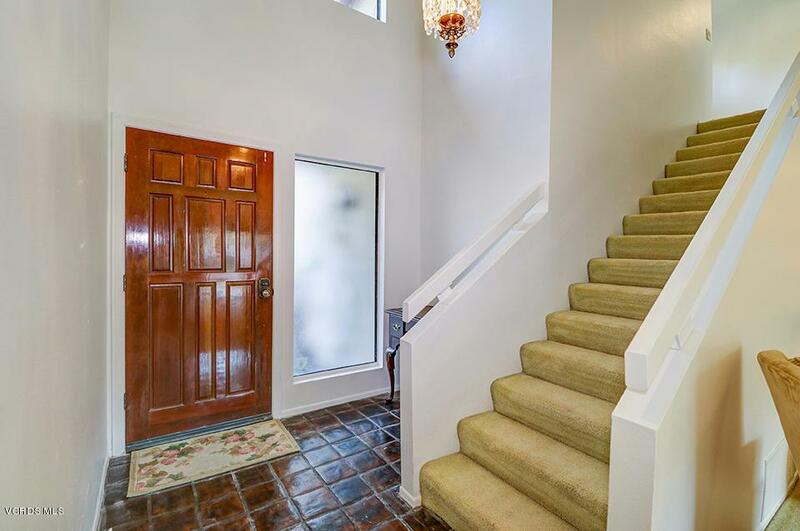 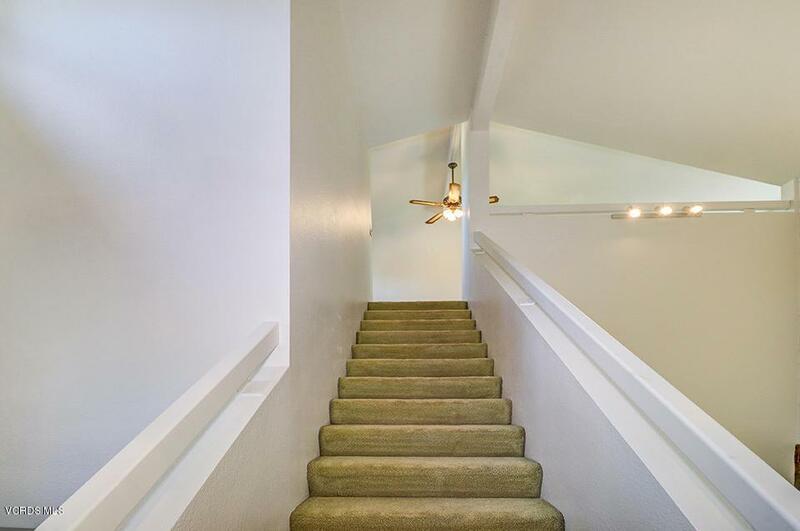 As you ascend the open staircase onto the spacious second story loft you are led into a warm living space that rounds out this cozy townhouse. 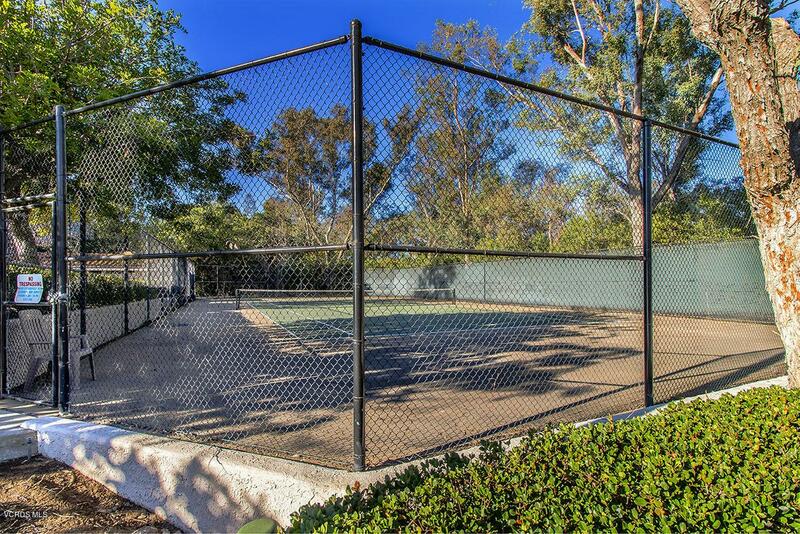 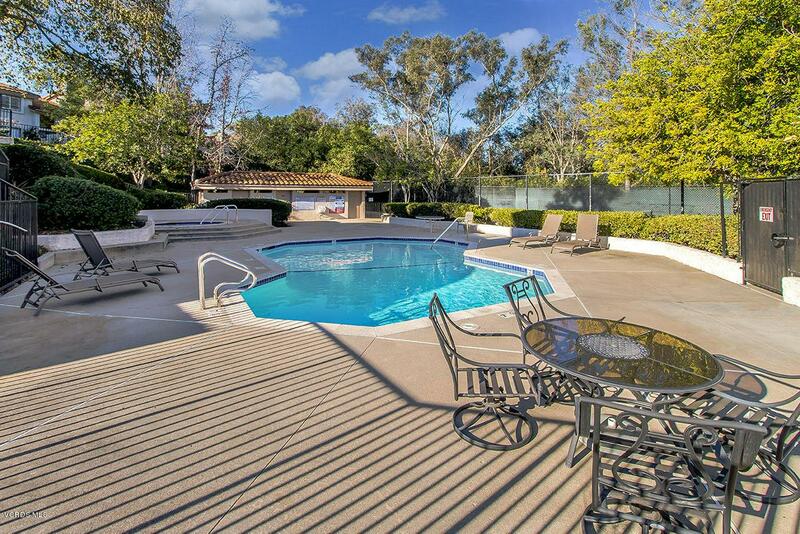 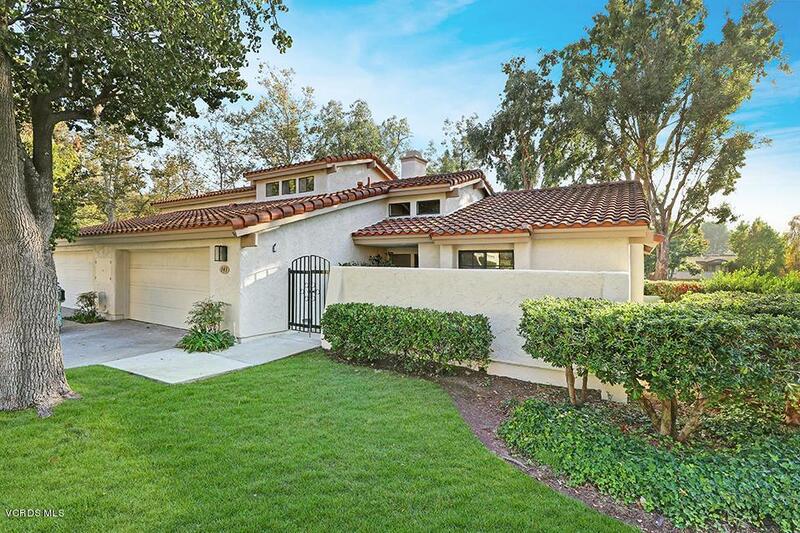 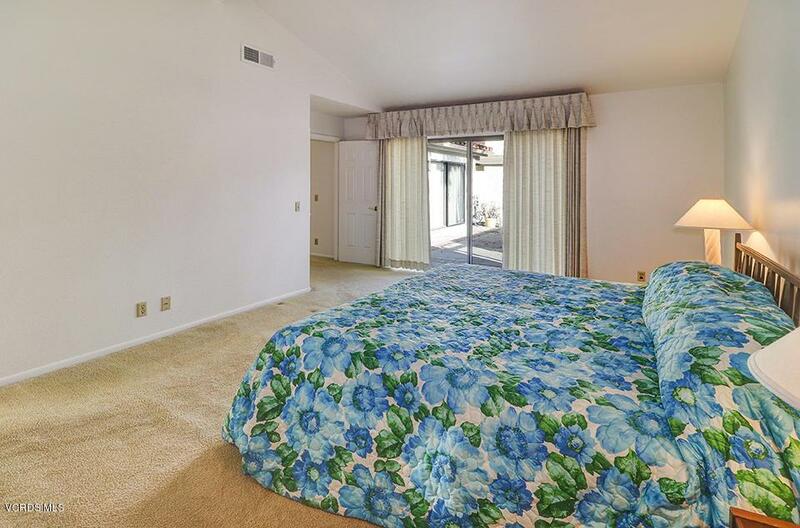 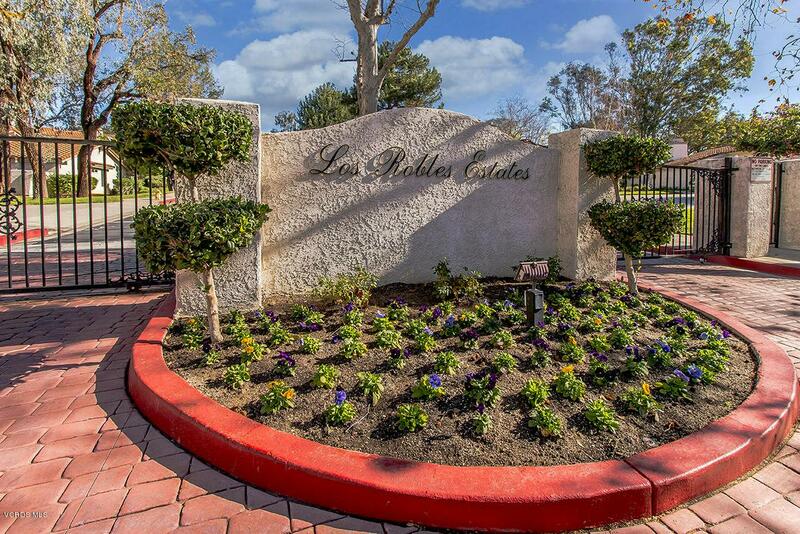 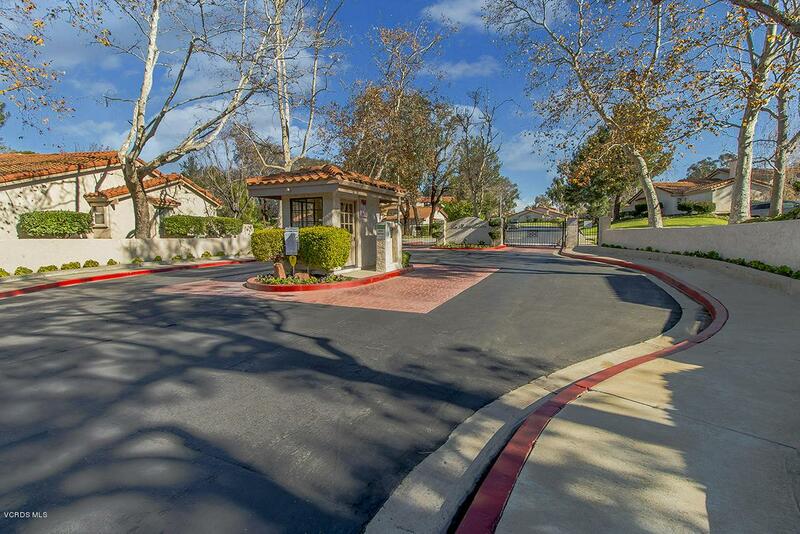 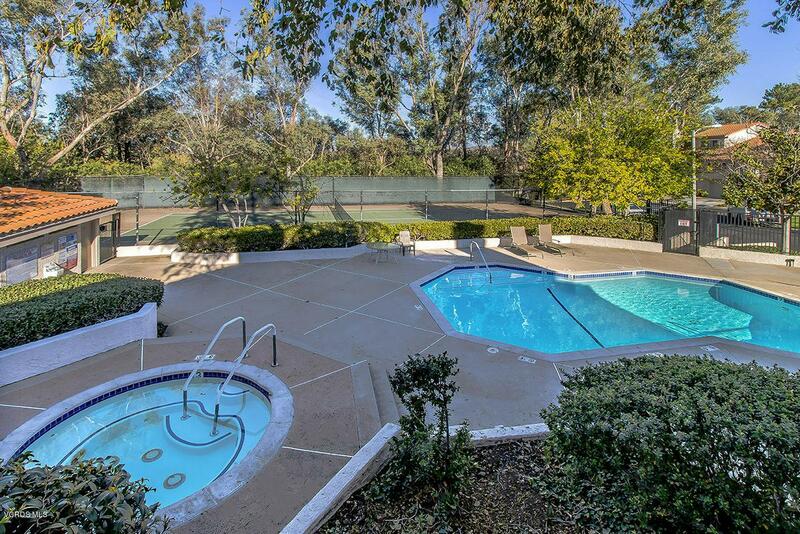 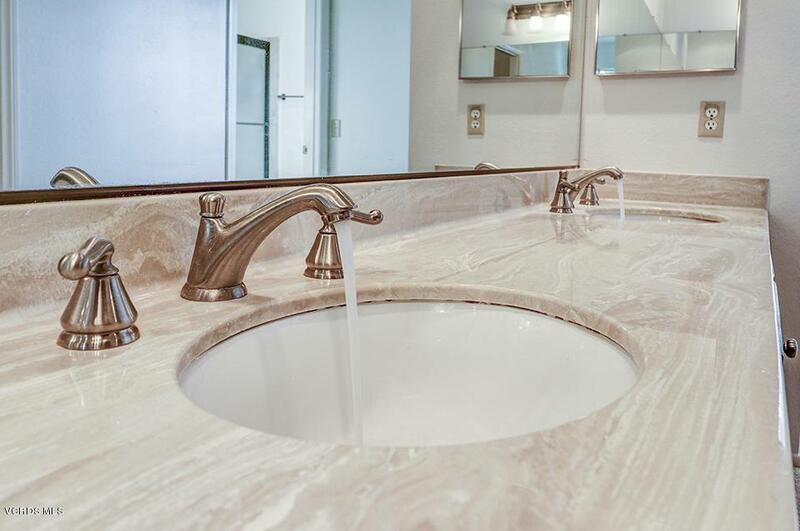 You'll also love the convenience of this gated community with amenities such as tennis courts, pool and spa. 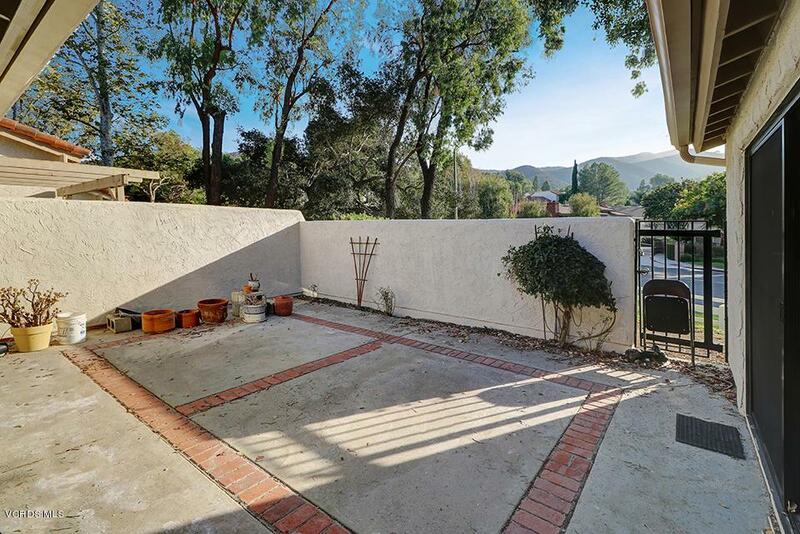 This is a great neighborhood near it all with freeway access, shopping and restaurants minutes away.